It’s that time of year again. 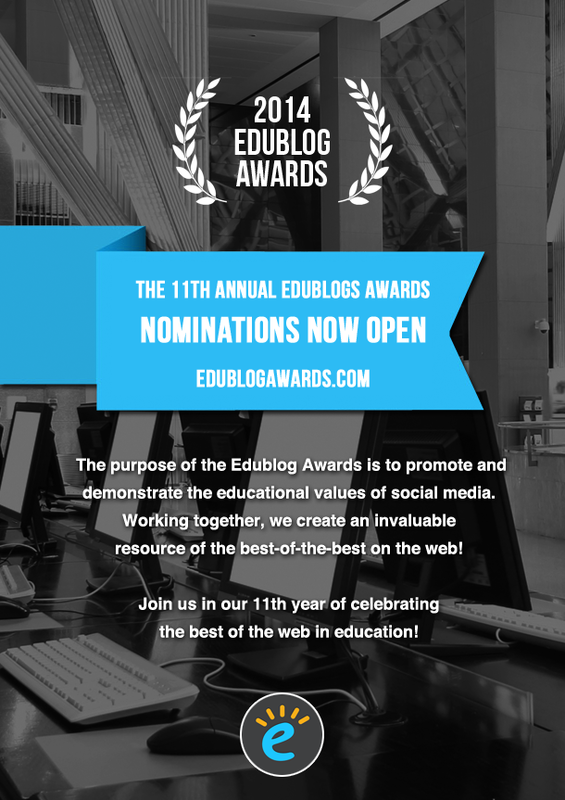 It is staggering that this is the 11th Edublog awards. 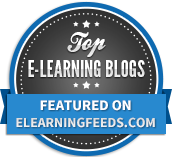 So much learning and sharing has taken place over those 11 years in the education community. I learn so much on a daily basis from all of the brilliant teaching professionals who share their practice. Thank you to you all, whether you run a collaborative blog, write your own or run one for you class. Thank you. I learn so much from reading Tom’s blog. Everyone I know in schools use it as a go to place for ideas, learning and guidance in what a school should look like. His sharing of ideas is so prolific. I value his judgement and thoughts so very highly. The Pedagoo blog is more than just a blog, it is a community that personifies everything that we need in our profession. Sharing, positivity, growth and a helping hand from the many members who take part in its brilliance. When the awards come round, please vote for Pedagoo. It gives so much, let’s give something back. 11 months old and influencing so many others with her stories of learning from her career, I love this blog from Emma Kell. It is worthy of reading, again and again. Julia Skinner’s 100 word challenge blog is something that might be seen as a bit of a cheat, but I love it. The 100 word challenge engages and inspires so many young people with developing their literacy. The work is amazing and inspiring. Please check it out. With such influence and output in the form of helpful learning opportunities for all, @TeacherToolkit reminds us almost daily how we should be working with our young people. John writes with such passion and pathos about all things education. I aspire to be as good as he is. Kev’s usual blistering honesty and ‘botheredness’ about his growing role make this a must read post. It’s a game changer and a great guide for anyone looking to gain their first role in headship. Brilliant. For me, this man simply gives and gives. He is the king of curation and shares it all. Definitely worthy of your following. There are simply so many to choose from. With great power comes responsibility as they say. I would say that the best free web tool has to be Twitter. It connects and brings together so many people for sharing and learning. Without a shadow of a doubt, without Twitter and the opportunities it brings, many of us educators would not be where we are today and neither would our classrooms. Without any hesitation. 100%. #UKEdChat. Martin Burrett’s wiki is a one stop shop to edtech brilliance. I wish I could be so prolific and excellent as he is with his ideas and sharing. Simply brilliant. 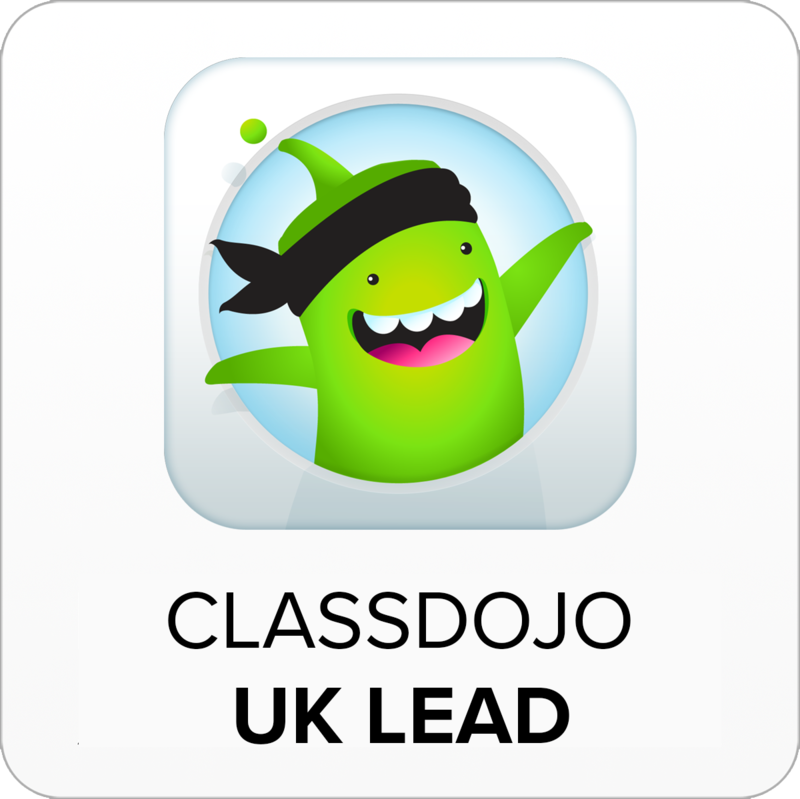 I’m pretty sure this is cheating, but I wanted to recognise the Teachmeet movement in the UK here with the Teachmeet wiki which helps coordinate and organise all of the hundreds of Teachmeets that take place all over the UK. Teachmeets like social media have helped to change the landscape of teaching and learning in this country (as in many others) and I would like to recognise the wiki and its managers for helping this to take place. This would have to be the #PedagooFriday tweets. They are a huge boost for positivity in education each and every Friday, taking on the tweets from educators all over the world. If you haven’t checked it before, please do – it is heartwarming and inspiring. The one I keep going back to again and again is…. not going to get a mention because actually, I use so many, it would be unfair to pick just one. 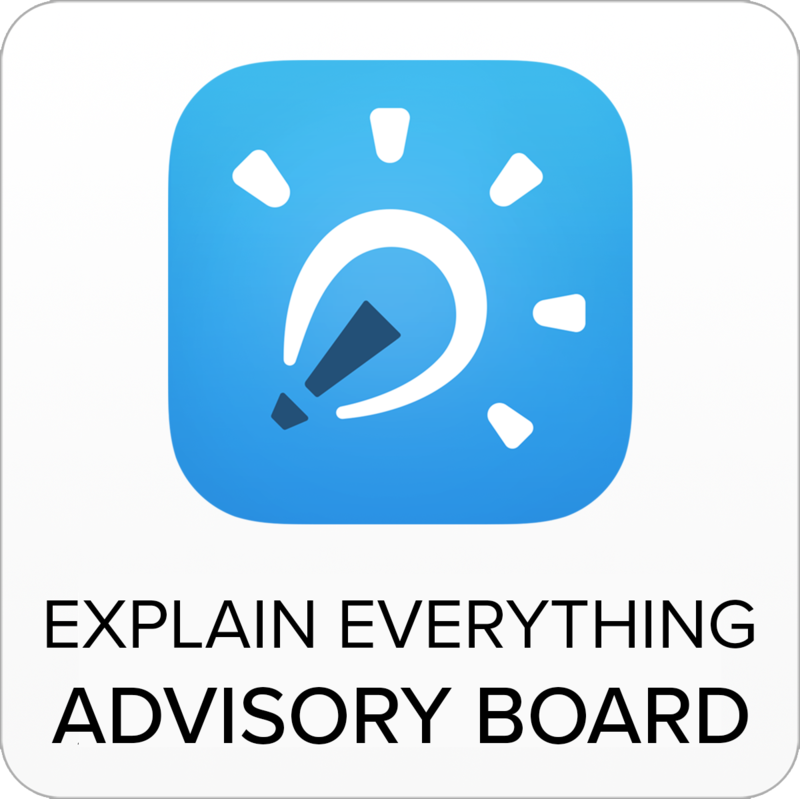 Please do however check my blog or the ICTMagic wiki for a smorgasbord of fabulous ideas for mobile apps and their use. This is a tough one. I think here, I’m going to have to nominate @MusicMind – Nina Jackson. She is a bright spot in our education landscape. If you have ever had the pleasure of seeing her speak at an event, she is simply brilliant. With pathos and good humour, with consideration for the most very vulnerable of our learning society, Nina is just lovely. And, she’s got a wicked dose of craziness about her too which just makes you laugh and cry too. 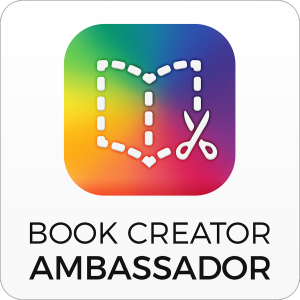 Thank you to everyone who blogs – if you read my blog, you know that my reader list is pretty choc full with all of the blogs that I read on a daily basis. I’m sorry I couldn’t nominate everyone but please don’t let that stop you from sharing your brilliant ideas. I wouldn’t learn anywhere near as much if you didn’t. Thank you.